As u know, buying a Redmi Phone is very difficult these days because of very low stock. Millions of users try at the same time, so you need to be the fastest finger to grab it. 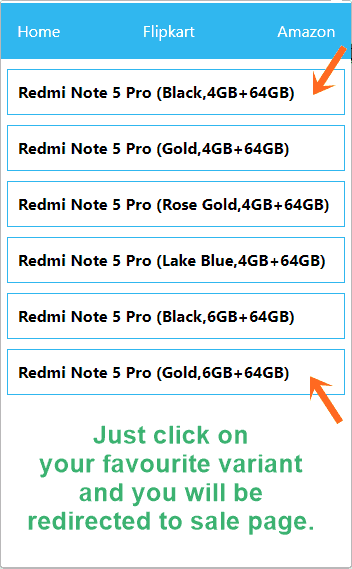 Many members asked me to provide any trick or solution to buy a Redmi phone in flash sale. On users demand, we are launching “Hexcode Flash Sale Autobuy Extension”. We have kept its User Interface very simple, so even if you are using an extension for the 1st time, you will not get confused. With our flash sale extension, you don’t need to waste your time on refreshing sale page again and again. Waiting for buy now button is now old age. Hexcode Flash sale AutoBuy extension will do all this work for you. It automatically refreshes sale page and then clicks on Buy now button. If you have already saved the address, it will click on Continue button also. So basically you just need to pay using your preferred payment method. Is not it cool? We are saving your minimum 3 seconds (Which is not less during the flash sale). Please note – This extension will work on Desktop Chrome Browser only. A popup will appear and now click on Add extension. That’s it, Extension has been added to your browser. As you have already installed this extension, Click on icon. Click on Buy now button on any mobile/product you want to buy. Now click on your favourite variant. That’s it, now it will redirect you to Flipkart sale page. It will keep refreshing sale page and it will automatically click on Buy now button as soon as it appears. If you have saved your address, it will automatically click on Continue button. You just need to choose the payment option and place order. Is not it very easy? We will add support for Amazon and Mi.com soon. You can check next sale date of any Redmi Mobile by clicking on “Next Redmi Sale Date” button available on Homepage of our AutoBuy extension. Please note- This extension keep refreshing sale page (Which is very important to buy as soon as possible) So if you want to check specifications of any product or by reason you don’t want it to refresh automatically for that time, just click on Stop icon in your browser or open in an incognito window. Make sure you have a good internet connection or 3G/4G. Go to Flipkart >> My Account >> Address and save your address before 20-30 minutes of sale to avoid the rush. Make sure your selected pin code is serviceable. Make sure Extension is enabled all time during the sale otherwise you may lose the sale. Prior to Sale make sure your system time is approximate to correct time. Also Login to your Flipkart account and empty your cart. Got any question? We are always here to help you. Just write in the comments box below. 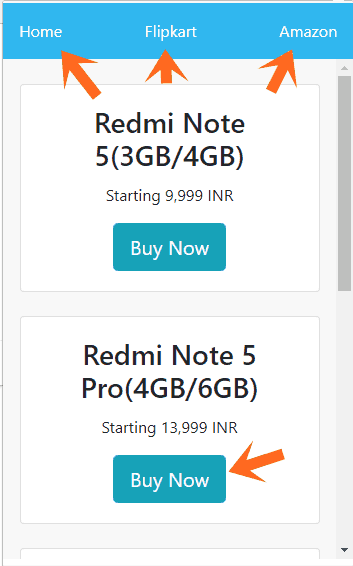 Will i be able to but redmi note 5 pro today in flash sale with thius extension? Thanks for the Flash Sale Autobuy extension. I successfully bought Redmi 5a yesterday. Hi Navneet, We can’t use extensions in Mobile Phone. Worked 3 times (tested 4 times in total before launching).